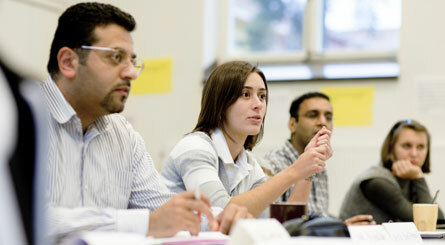 From Research to Business is a PhD course on how to commercialize research. To transform research into business is not always an obvious path. For one, the rationales behind successful research and successful commercialization differ. The value-proposition, the stakeholders, and the type of resources also differ. However much more research could be and ought to be turned into entrepreneurial endeavors or commercialized in other ways. At the end of this course the students will have gained both knowledge and experience in how to identify and assess possibilities in commercializing research. The ambition is to give PhD students all over the country the opportunity to under one year develope a business plan in connection to their research. The students will get knowledge and experience in how to identify and assess the possibilities in commercializing their research. During the year they will work on their business ideas together with experienced professors from Stanford University and London Business School.